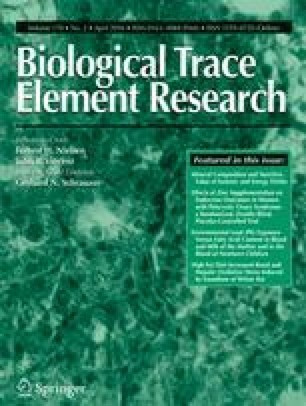 This article describes a study where the recovery of nasopharyngeal cancer (NPC) patients was traced by trace elements (TEs) in hair of these patients. These patients whose concentrations of TEs in hair were studied are volunteers who were divided into three groups B, C, and D. Group B was made up of volunteers who had just been diagnosed as having NPC, group C and group D were made up of volunteers who had been diagnosed as having NPC after 3 and 6 mo, respectively, of treatment. For comparison, a control group, namely group A, which was made up of volunteers from healthy persons was added to this study. By implementation of statistic pattern recognition methods, it has been found that the concentrations of TEs in hair can remarkably reflect different recovery phases of NPC patients.